I’m going to surprise my mum with some lovely handmade dark chocolate for Mother’s Day next month – or what’s left from the chocolate boxes I received in the mail this month. Instead of giving mum a chocolate brand everyone is familiar with, this Mother’s Day she will receive some unique chocolate that is healthy and something she has never tasted before. Enjoy Dark Chocolate (made right here in Melbourne) sent a small box filled with vast and moist dried fruits coated in yummy organic dark chocolate. I love the fact that their chocolates are healthy enough for people to enjoy who are on a Paleo diet or who are vegan. My mother prefers chocolate that is not sweet, and I know she will love the premium Dried Mediterranean Figs infused with rum, honey, vanilla and cinnamon. It was great to see two of these treats in the box because they were amazingly addictive with their almond filling and luxurious organic dark chocolate coating and I had to hold myself back and make sure I left one for mum. 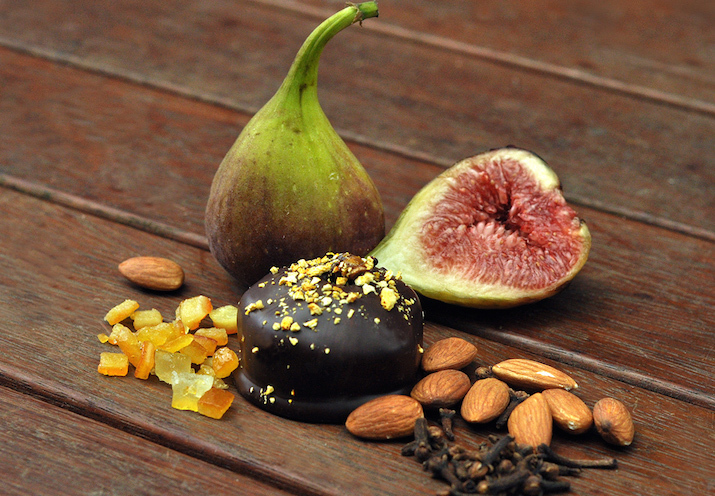 Dried Mediterranean Figs infused with rum, honey, vanilla and cinnamon are the perfect chocolate treats for Mother’s Day. 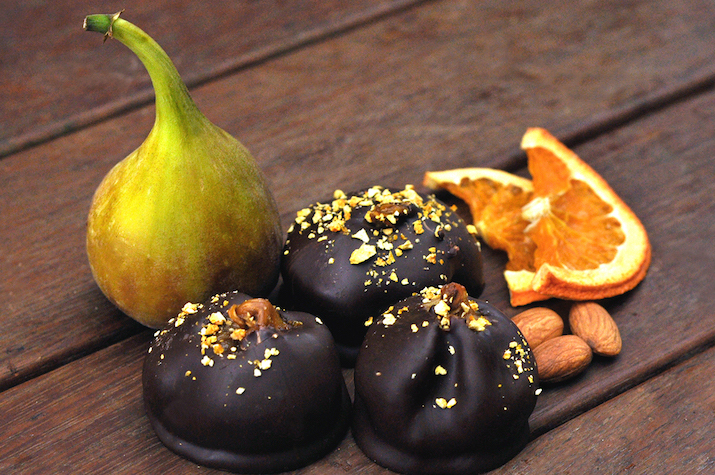 These chocolate figs are handmade in Melbourne and are filled with almonds, orange peel and coated with a luxurious organic dark chocolate. My mother also enjoys chocolate truffles and fudges, so I’m also going to spoil her with truffles and fudges made from very fresh ingredients sourced from Australian farmers. 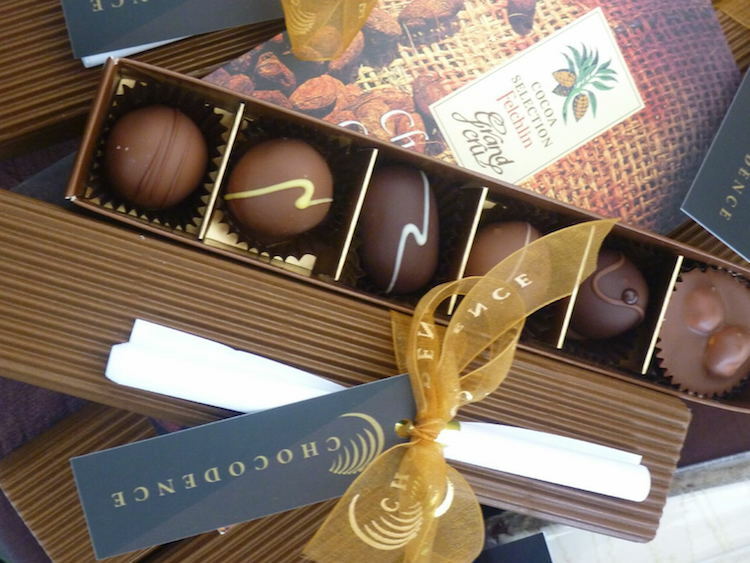 These exquisite chocolate truffles use Swiss couverture chocolate and are made to order and include thick double cream, real liquors, juicy fruits and crunchy nuts. 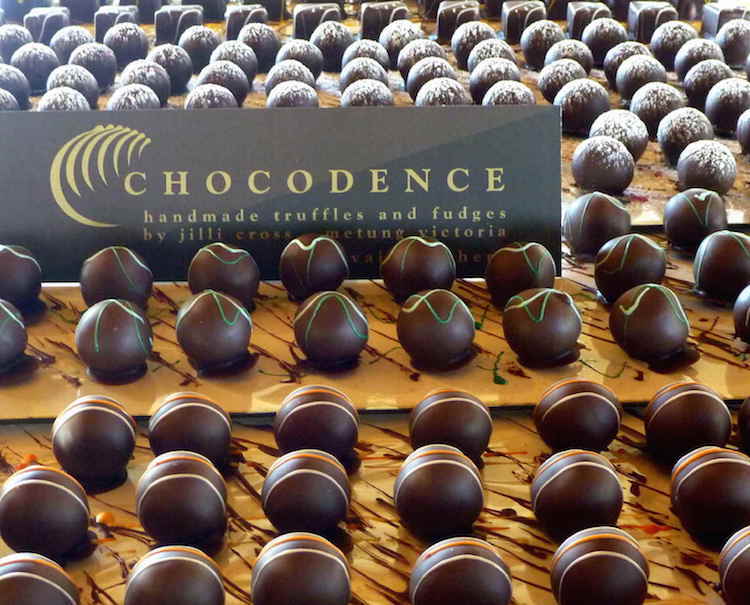 Chocodence uses fresh ingredients sourced from Australian farmers. Elle Tee chocolates are classy, and you should check out their Instagram, they know how to style their chocolate. Their dark pyramids are just as tasty as they look, made from rich dark Belgium chocolate and frozen berries, they have a pleasant texture and are not overly sweet. One of their unique fillings would be the delicious, crunchy chocolate biscuit waffle mixed with raspberries, this mixture is combined with white chocolate and is perfect for those who prefer a sweeter tasting chocolate. 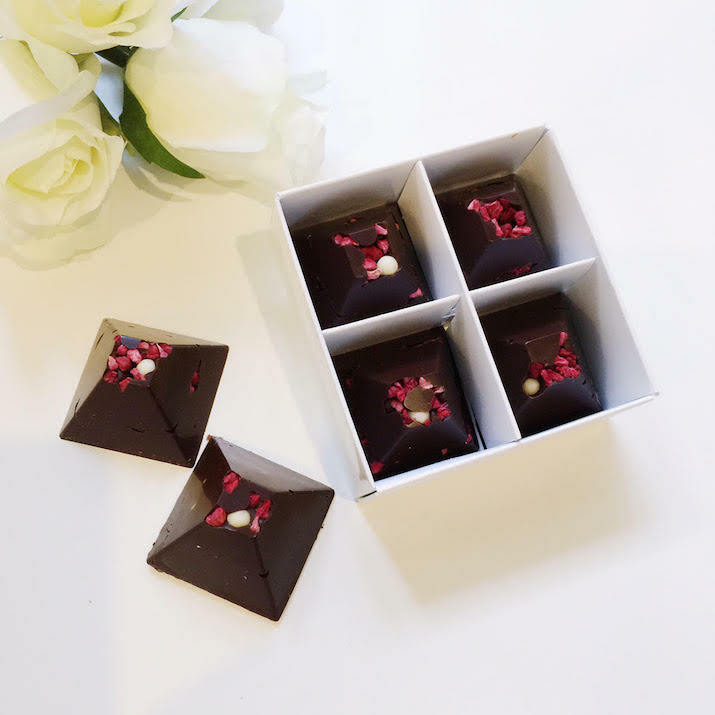 I love the fact they custom make their chocolate treats for special occasions and offer an extensive list of flavours and colour combinations to choose from – where else can you find classy chocolate that you can custom order for your mum or your wedding.